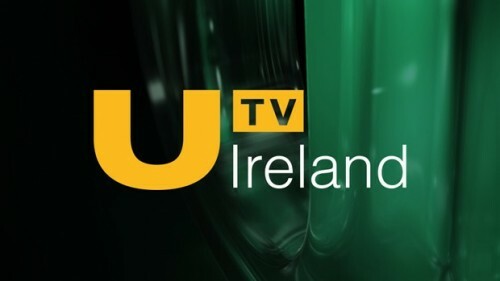 Virgin Media is adding UTV Ireland to its portfolio after sealing the deal for TV3 late last year. Virgin Media said the deal with station owner ITV was further testament to the confidence it has in Irish television programming and production. Chief executive Tony Hanway said: “This investment demonstrates our commitment to provide great entertainment for Irish viewers and adds Ireland’s newest TV channel to our existing portfolio which includes TV3 and 3e. Among the shows UTV Ireland has rights to are Emmerdale and Coronation Street. Virgin Media is part of the Liberty Global Group owned by US billionaire John Malone. The deal he has secured also includes a 10-year rights agreement to some ITV-produced programming. Pat Kiely, managing director of TV3, said: “Virgin Media’s investment in TV3 has already supported the expansion of our studio facilities and increased production of originated content. The deal will be reviewed by the Competition and Consumer Protection Commission, the Broadcasting Authority of Ireland and a separate government plurality before completion in the coming months.